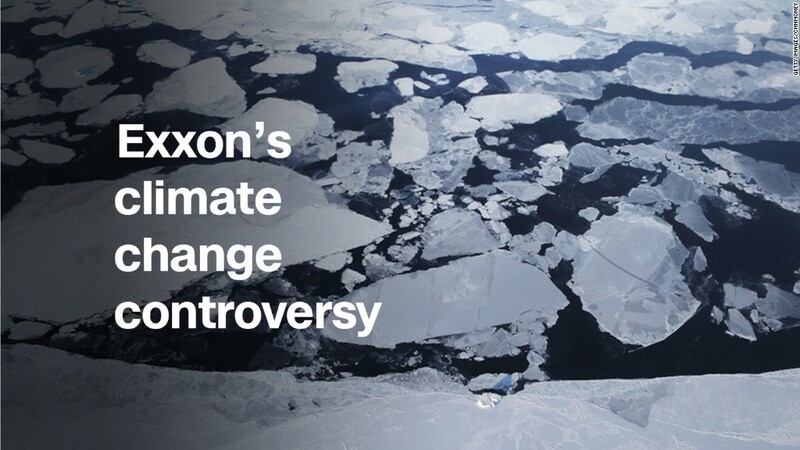 Exxon (XOM) said that while these cities and towns warned that "imminent sea level rise presented a substantial threat to its jurisdiction...none of the municipalities disclosed to investors such risks." And Alex Katz, chief of staff to Oakland's city attorney, said the city "will not be intimidated." "No company has a constitutional right to deceive its customers for decades and then walk away with zero accountability," Katz said. The long-running battle accelerated last year when San Francisco and Oakland became the first major U.S. cities to attempt to shift the costs of climate change from the public to oil companies themselves. The Bay Area cities demanded Exxon, Chevron (CVX), BP (BP), ConocoPhillips (COP) and Royal Dutch Shell (RDSA) pay for the costs of sea walls and other protections against rising sea levels.